The country’s flawed electoral law will produce a hung parliament in national polls. 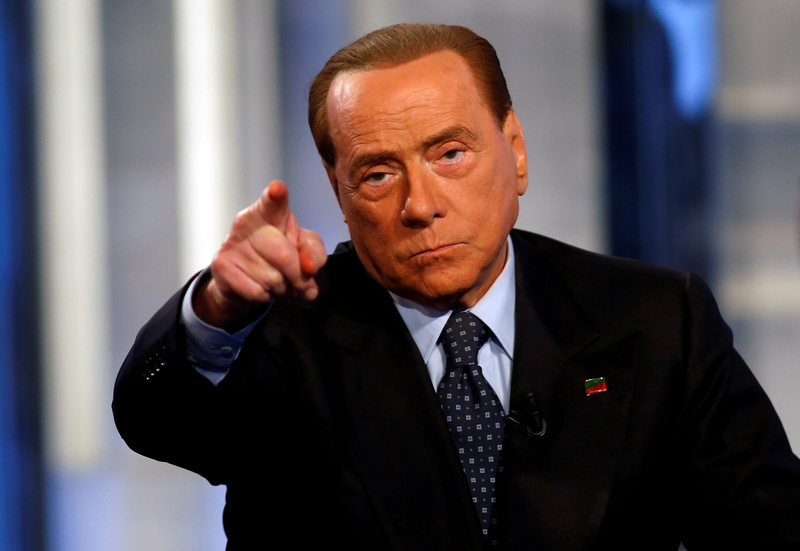 Reformist forces will be weaker while former Prime Minister Silvio Berlusconi will gain traction. A return to the frail coalitions of the past makes it harder to cut public debt and red tape. Italy will hold a national election on March 4, 2018. Parliament was formally dissolved in the euro zone's third-largest economy on Dec. 28, kicking off the electoral campaign. Italian lawmakers in October approved a new electoral law that strengthens proportional representation, making it harder for a single political force to gain control of parliament. An average of opinion polls calculated by website termometropolitico.it on Dec. 24 put the anti-establishment 5-Star Movement on course to gain 27.7 percent of the votes, followed by the governing centre-left Democratic Party, with 24.2 percent. A possible coalition of centre-right forces including former Prime Minister Silvio Berlusconi’s Forza Italia, the Northern League and the Fratelli D’Italia party would gain 34.6 percent. The Italian economy is on course to beat a government target of 1.5 percent annual growth in 2017 and should come in closer to 2 percent, Prime Minister Paolo Gentiloni said on Dec. 8. That would be Italy’s highest growth rate in almost a decade.